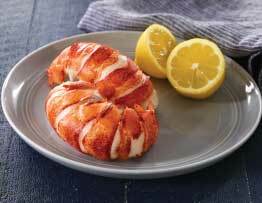 Novices and connoisseurs alike will be delighted with our standout pre-cooked lobster meat favorites. 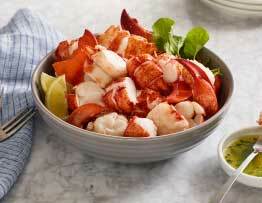 We've assembled mouthwatering lobster packages that satisfy every dining desire. 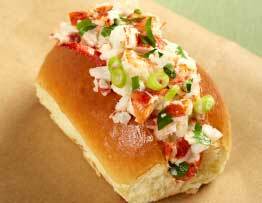 Spring for tastebud tempting lobster rolls, or whip up a customized salad with pre- cooked Lobster Meat. Delight gift recipients with a delivery of indulgent Lobster Mac & Cheese.